SKU: HPR-029. 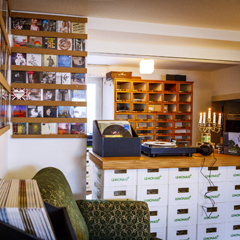 Categories: CD (intl), Music, Vinyl (intl). 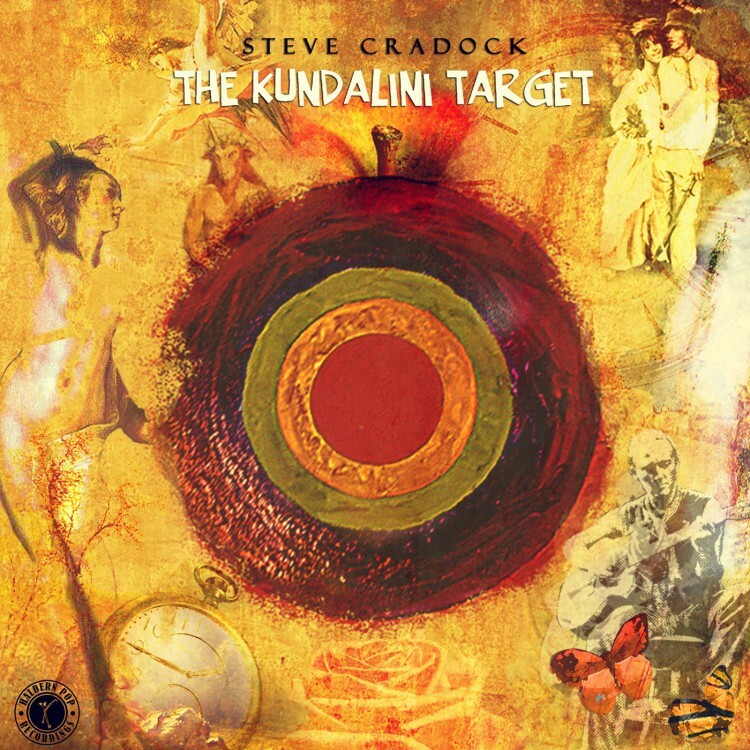 Tags: CD, Kundalini Target, Steve Cradock, Vinyl.